So far, the mission has been an overwhelming success. 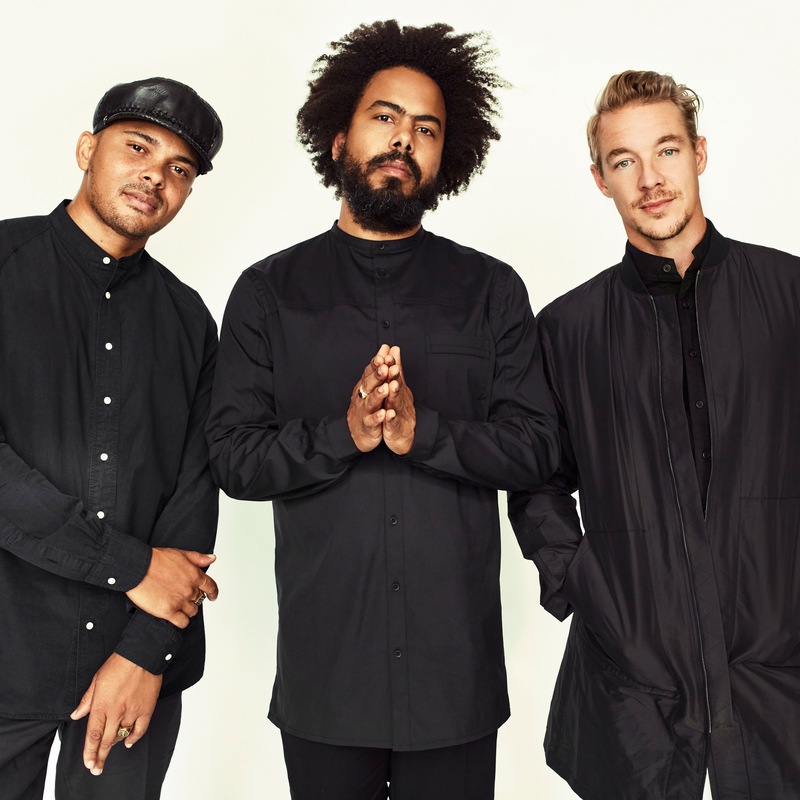 Major Lazer has topped global charts and is headlining concerts on 6 continents. Major Lazer is working on a new album, set to be released in late 2017 / early 2018. For fans across the map, let’s hope it’s sooner rather than later!